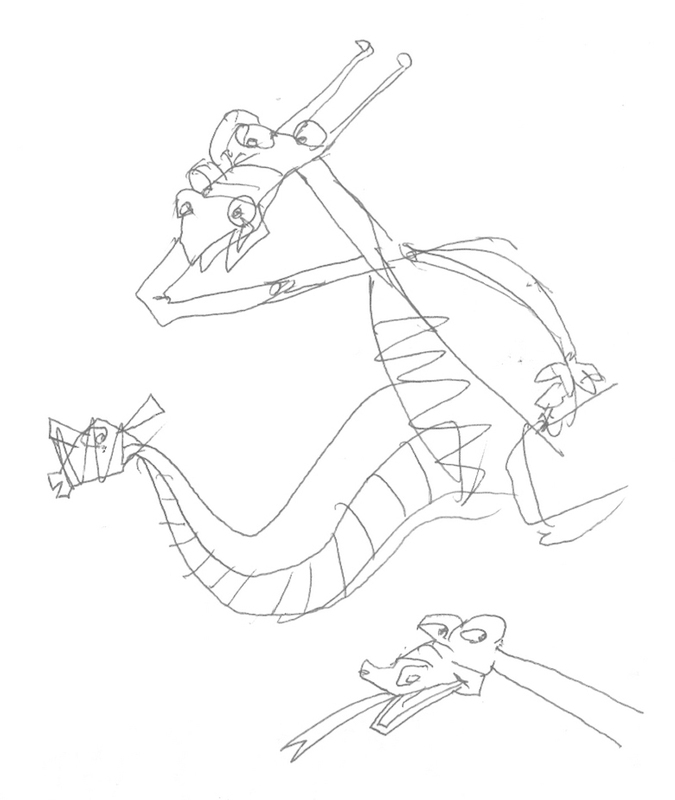 Just some random sketches... Dragons are reptiles, right? Dragons have cellphones, right? I welcome your comments.